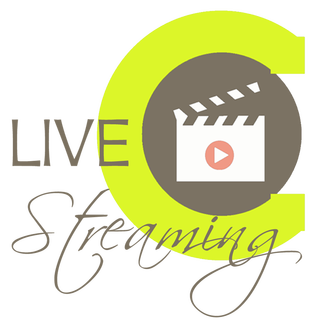 LIVE Streaming is exactly what it sounds like - it's LIVE and can not be recorded. It is a video stream that is only accessible via this web URL given only to parents whose children are enrolled in this camp. The live stream is available only during camp hours and only during the dates your child is enrolled. Please keep this link private to protect the security of our dancers and allow their parents to benefit from a convenient and assuring resource! ***IF YOU ARE ACCESSING THE STREAM ON YOUR MOBILE PHONE AND GETTING AN ERROR, PLEASE TRY REFRESHING YOUR PAGE A FEW TIMES- WE FIND THIS TAKES CARE OF MOST VIEWING ISSUES.